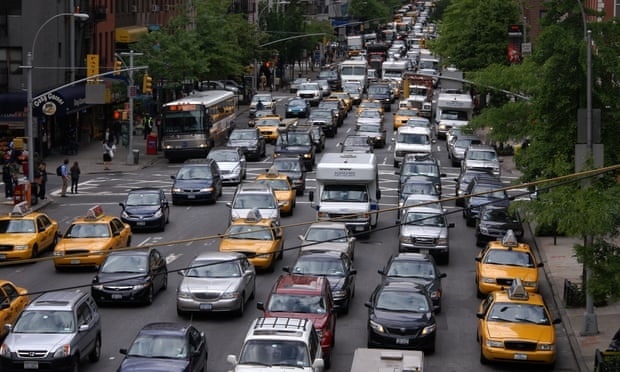 AKIPRESS.COM - New York City will be the first in the US to impose congestion pricing, charging drivers to enter the most crowded parts of Manhattan, The Guardian reports. The plan was approved by the state legislature early on Monday morning as part of the state budget, after a crisis in the city’s subways brought to a head a decade-long fight over charging motorists in Manhattan. Under the plan backed by Governor Andrew Cuomo, drivers will have to pay tolls to enter Manhattan south of 60th Street. The plan is expected to raise $15bn for the Metropolitan Transportation Authority, which is struggling to modernize decades-old subway infrastructure and reduce rampant delays. The amount of the toll has not been set, but a new board has been created to figure out the details. Past proposals have called for a charge of around $12 for cars and $25 for trucks, but the amount will vary based on day and time.